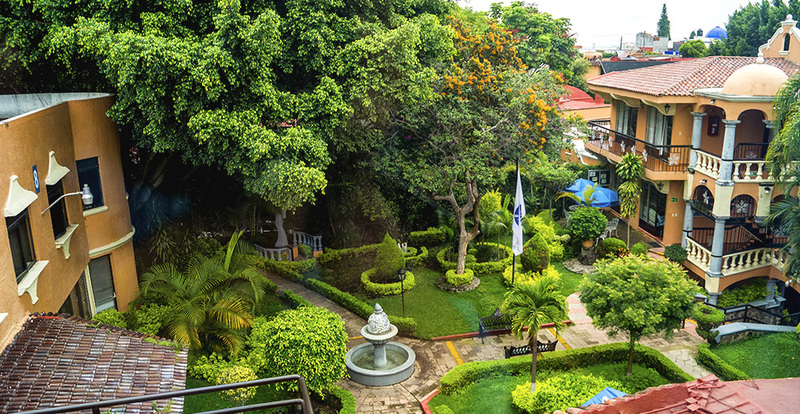 Universidad Internacional has buildings designed for the proper development of the classes taught in them. Each one is equipped with the necessary equipment so that both the teacher and you, carry a successful out your daily work. Conference rooms equipped with cannon, computers, televisions and screens. Our Center of Audiovisual Media, Radio and Television has the equipment of technology of tip so that you can realize all your practices and works; Five computer labs and wireless network in all facilities. 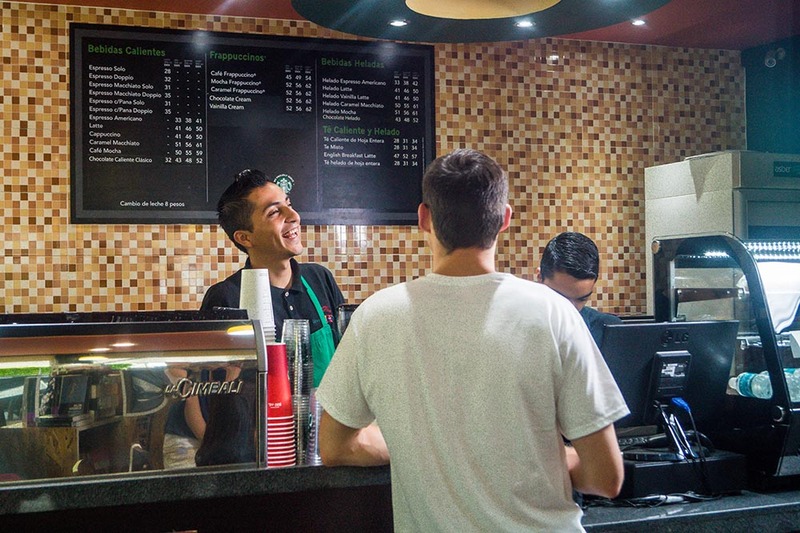 For your convenience with five cafeterias that serve our students, in addition to the copying and stationery center. Our nursing provides medical attention and consultation to national and foreign students, and has agreements for specialized students for students. The purpose of the library is to provide access to sources of information in support of the academic programs we offer to the entire community. We have mail service inside our facilities for the convenience of our foreign students. 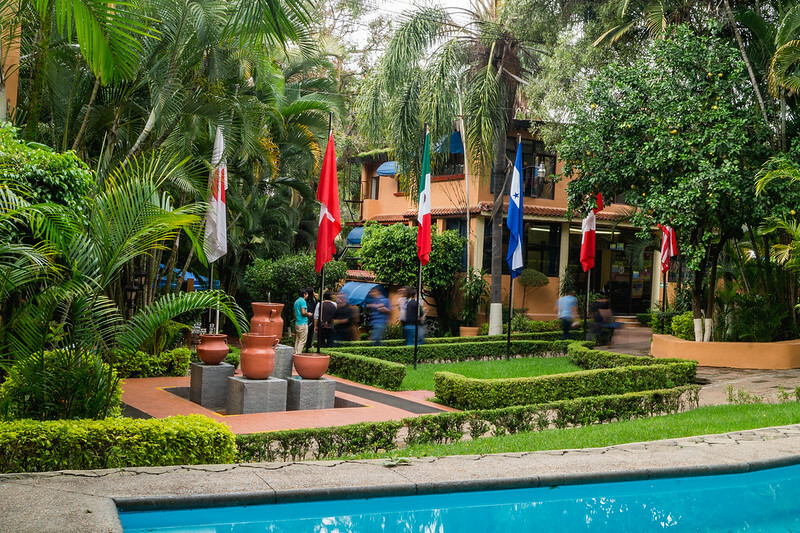 Universidad Internacional is one of the best equipped universities in Morelos, offering suitable laboratories for the best use. 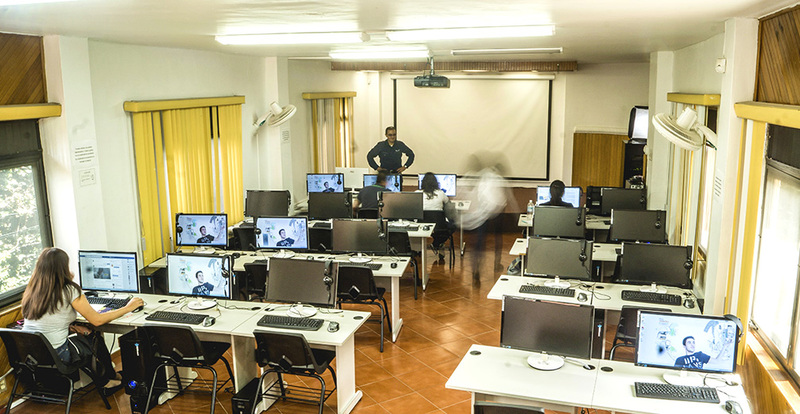 We have more than 350 computers for the service of students, distributed in a computer center, seven computer labs, multimedia rooms, exhibitions, and specialized rooms to guarantee you an adequate learning in your computational practices. At the same time, Uninter offers you different alternatives of wireless network connection so that you can be connected from your mobile team in the main outdoor areas. We have 3 different Wi-Fi networks, all free for our students. 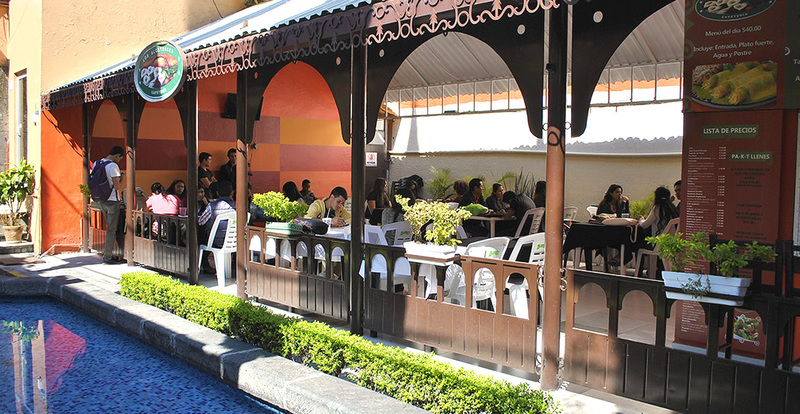 In the cafes you will find pleasant spaces where, in addition to enjoying your food, you will have the opportunity to relax and recharge your energy to continue with your day. The staff in charge, is properly trained to attend you, since each cafeteria is supervised by the nursing area, so that both food, diets, facilities, cleanliness in food preparation and presentation of staff comply with quality standards Guarantee the best service to its customers. The parking lots are provided with surveillance from 7:00 a.m. to 9:00 p.m. There is a control of outputs and inputs of each of the vehicles. The parking lots are located next to buildings 11, 12 and 14. In the University we have classrooms, perfectly conditioned so that your learning can be carried out successfully. The architecture of our classrooms allows a good acoustics, its design makes that the external noise does not affect your classes, besides the ventilation and illumination, that favor a suitable and pleasant atmosphere. In addition to having the basic educational resources of every classroom, there are technological supports that reinforce and diversify the teaching-learning process. The International University Library offers you photocopying services in black and white, color printing, engargolado, enmicado, recharge of air time, stationery, and bookshop (UNINTER Editions). Also, you can purchase printing vouchers; Which can be used in any computer center of the university. As for stationery, we have material indispensable for any student activity; Such as sheets, various types of paper, pens, pencils, colors, markers, correctors, CD's, DVDs, and so on. 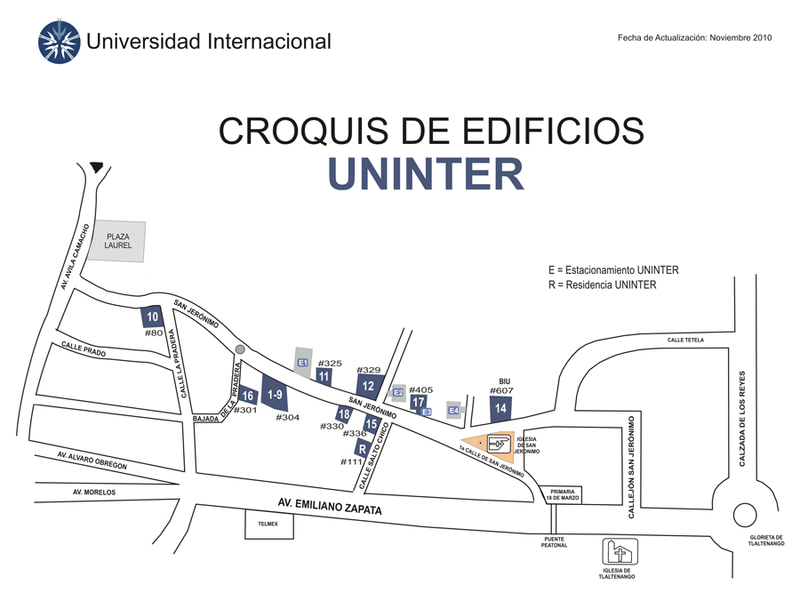 You can find books published and published by International University, which will be very useful within your stay. In the area of ​​Caja you can do everything related to your payments, and in case you have any doubts to do any process during your stay at the International University, we can guide you. Do not hesitate to contact us. We have four auditoriums that are distributed in buildings 4-101 and 7-201, with a capacity of 50 to 100 students, in which various events such as congresses, symposia, workshops, conferences, film-debates and cultural presentations are held among others.